Fleas are a significant issue problem in Halifax. We recommend regular treatment against fleas as even indoor-only cats are at risk, especially if you live in an apartment building! 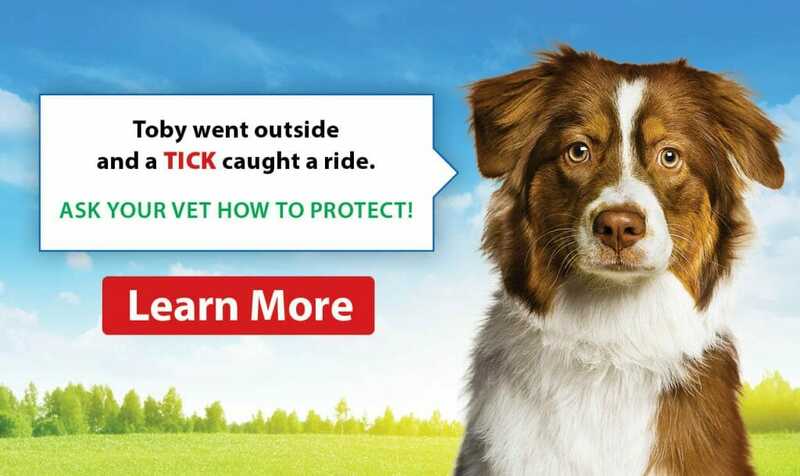 Treating against fleas is very easy, but you do have to be careful about which products you use. Please do not hesitate to give us a call to discuss the options. Your cat could have a flea problem, and you could have no idea because your cat may not react the way you might expect. If you see a flea on your cat, then it likely means that the flea infestation in your household is quite severe. Typically, you will only find 5% of the fleas in the home on the cat. Instead, what most owners will see is a small ball of dirt on the cat’s back (typically along the spine or at the base of the tail). The dirt has the appearance of being a piece of pepper. When wetted and smeared on something white, it will streak red. That is flea dirt and is a sign that your cat has a flea issue that should be treated. Fleas can carry bloodborne pathogens that can seriously harm your cat, such as haemobartonella. Fleas in large quantities can cause anemia. Some cats are also allergic to flea bites. As a consequence, they can dig at themselves so much that they open wounds in their skin and lose a significant amount of hair. Flea prevention is incredibly important because treating an established flea infestation is so much harder. 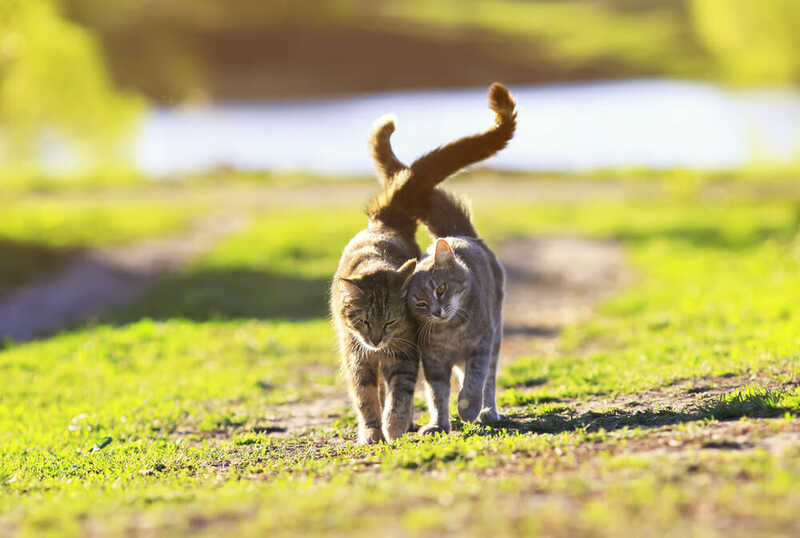 Fleas may be small, but they can cause some detrimental health conditions in your cat. Regular topical treatments are the easiest way to prevent and treat your cat against fleas. Limit your exposure to stray animals as they can carry fleas.